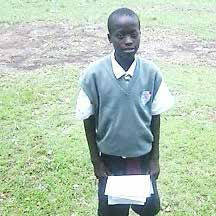 a resilience to study hard and make their future brighter. 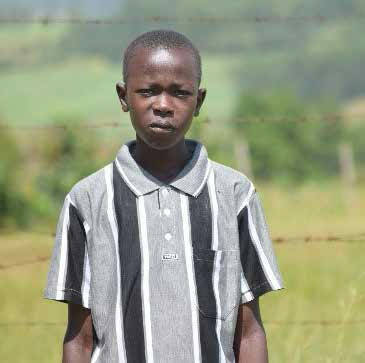 One of seven people in his family, Donald has plans on becoming a businessman. 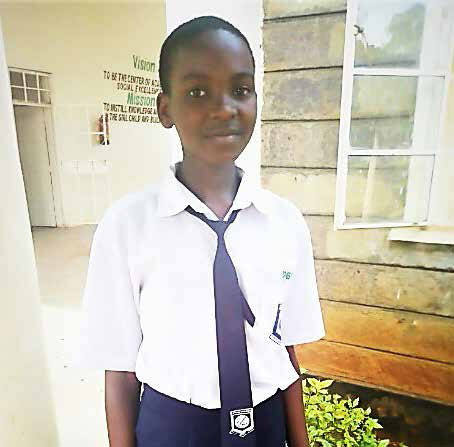 One of six children, Faith hopes to become a lawyer. 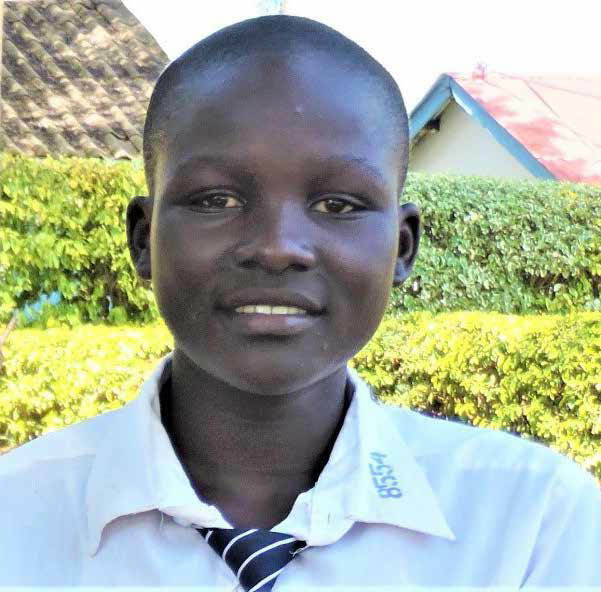 Felix is one of six children and wants to become a doctor. Hazel comes from a family of five. She wants to pursue a career in journalism. 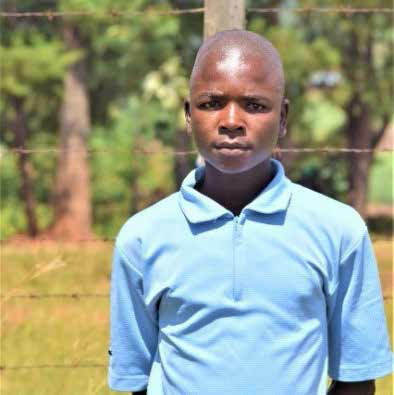 From a large family of nine, Frank aspires to become a lawyer. 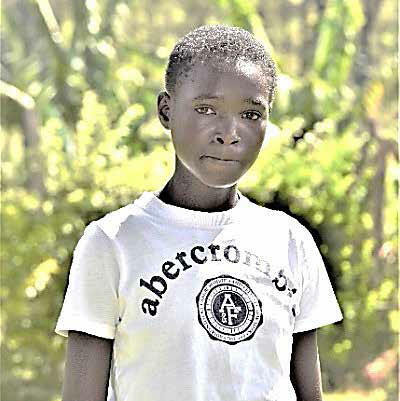 One of five children, Lorren wants to be a journalist, lawyer or nurse. 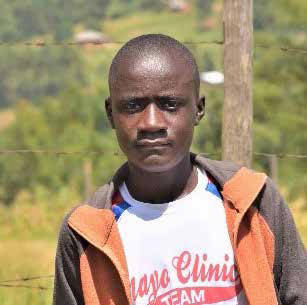 Ben is one of nine children and would like to study to become a doctor. 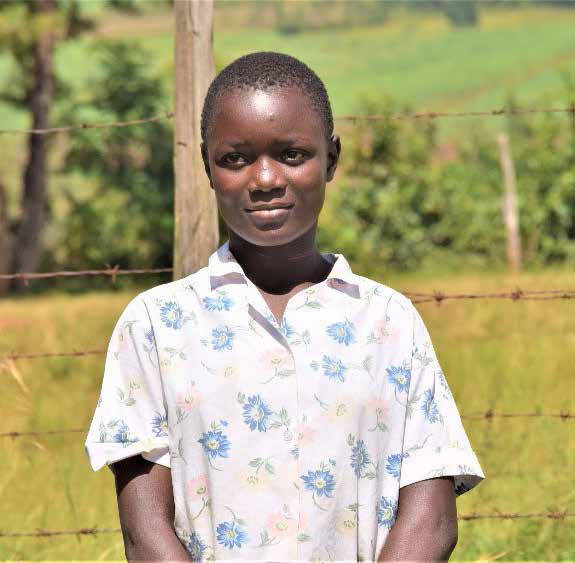 Tephy comes from a family of four, and she hopes to become a dentist. 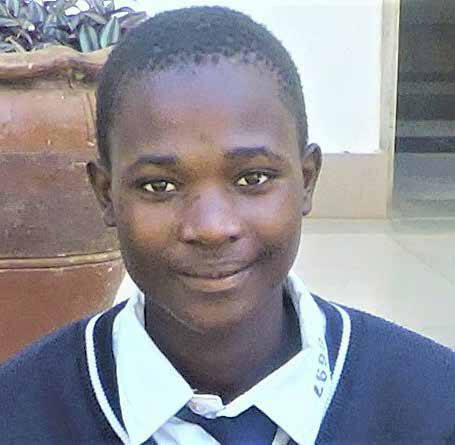 Geoffrey comes from a family of six and hopes to become a surgeon. 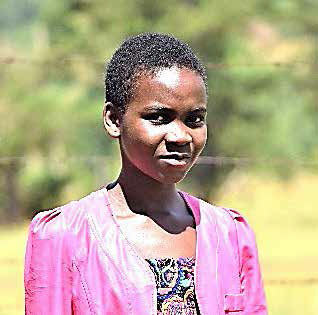 Both parents have passed, leaving behind eight children. Spencer wants to be a doctor. 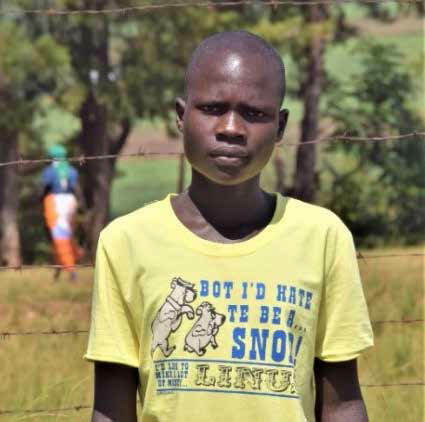 Samwel is from a family of six. In the future, he wants to work a white- collar job. 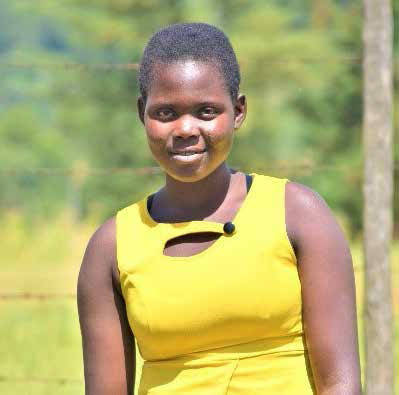 Salome is one of eight people in her family and hopes to become a neurosurgeon.